The trailer launched on 2 July 2016 has received more than 3 million dislikes and has been recorded as the most disliked YouTube videos after a song by Pakistani singer. The game will be running on MS Windows, PlayStation 4 (PS4) and Xbox One platform. And the game begins from here. In the Zombies gameplay, it will have an 80’s type map with four aspiring actors. Both modes are set so that the users will experience new things. Before the release of the game, CoD: IW has been nominated as the best action game of the year 2016 at E3 by GameInformer. 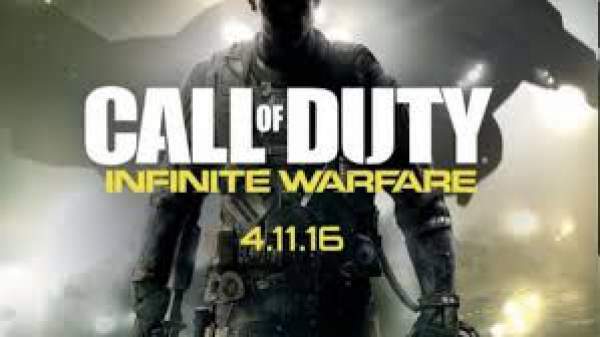 It is expected that the fans will grab CoD just with the release. The beta version will be available just after some days of the launch for PS4. The full version of CoD: IW will be released on 4 November. There will be 12 games while the pre-order bonus will make it 13. Also, the game will come in 3 different editions namely Standard, Legacy, and Deluxe Edition which will cost £39, £64, and £79.99 respectively.